New roman blinds and pillows brought to life by The Awesome Designer. 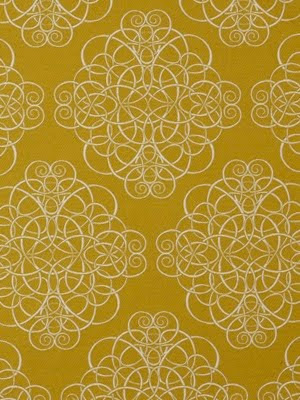 Arts and crafts inspired, uniquely modern Robert Allen fabric - Celtic Knot in a lovely green colourway called Kelp. Loveliness! Can't wait to sleep over. Thanks but if you want to stay here you'll have to take a number!